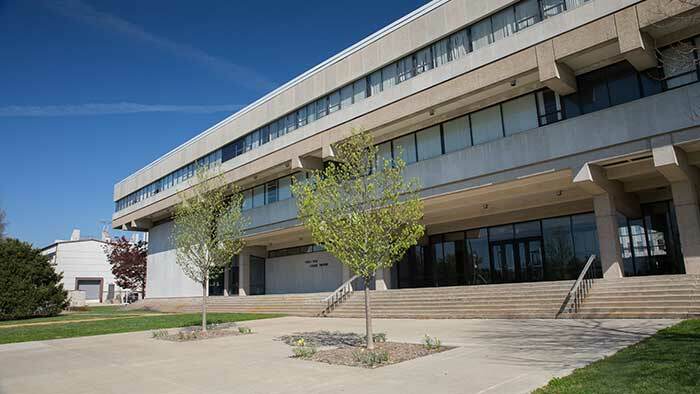 The department of theatre and dance has several facilities and resources to help you learn about your craft, develop new skills and succeed in you classes. The department of theatre and dance is located in Craig Hall. Craig Hall is home to a majority of theatre and dance lecture courses, several performance spaces and costume workshops. Below is a listing of specific spaces used for teaching courses with performance elements and hosting productions. 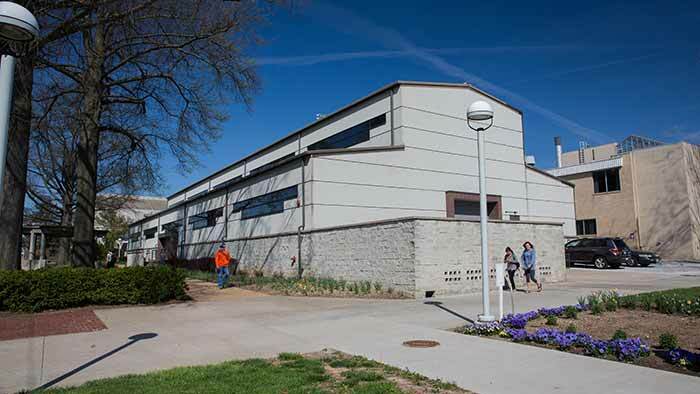 Coger Theatre in Craig Hall, is a 500-seat theatre that hosts main-stage productions. 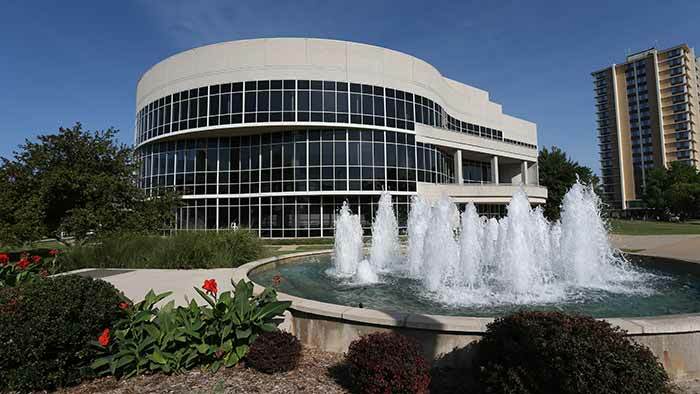 More shows are performed by the theatre and dance department in Coger Theatre than any of the other venues on campus. Balcony Theatre in Craig Hall is a flexible space with seating for 100. Recently, this facility was renovated into a proscenium style theatre, allowing it to be utilized as a venue for major productions, one-acts and recitals that want a more intimate feel. The McDonald Arena Studio features a state-of-the-art harlequin studio floor specifically designed with dance in mind. The McDonald Arena Studio also features a full mirror wall and is home to the majority of the department's dance classes. Tent Theatre presents summer productions under the “big top”. 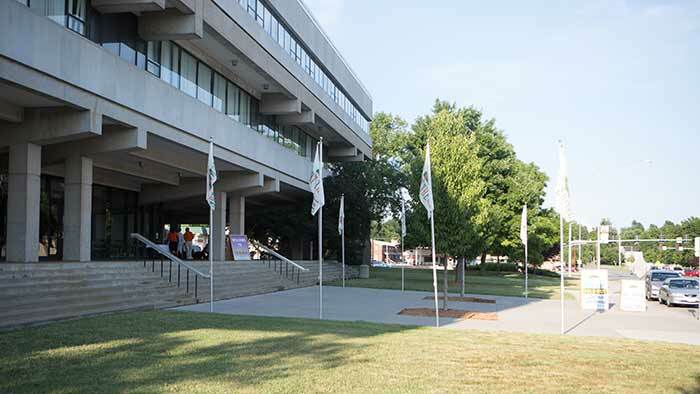 The tent is constructed adjacent to Craig Hall and features a 40' X 40' stage with seating for 350. 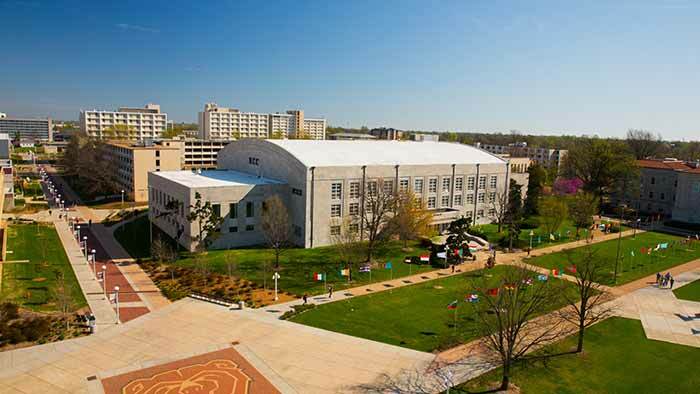 Juanita K. Hammons Hall for the Performing Arts, a 2,220 seat facility, has presented several Missouri State University theatre and dance productions including “Damn Yankees”, “Crazy for You” and “Oklahoma!”. This arts center is also a destination for touring productions, bringing Broadway favorites to your doorstep. The department does allow for students and faculty members to reserve classroom and theatre space. There may be a charge depending on which facility you would like to reserve. For questions concerning classroom and theatre space reservation, contact the production manager, Mark Putman.